Stuck inside dreaming of your holiday wish-list? 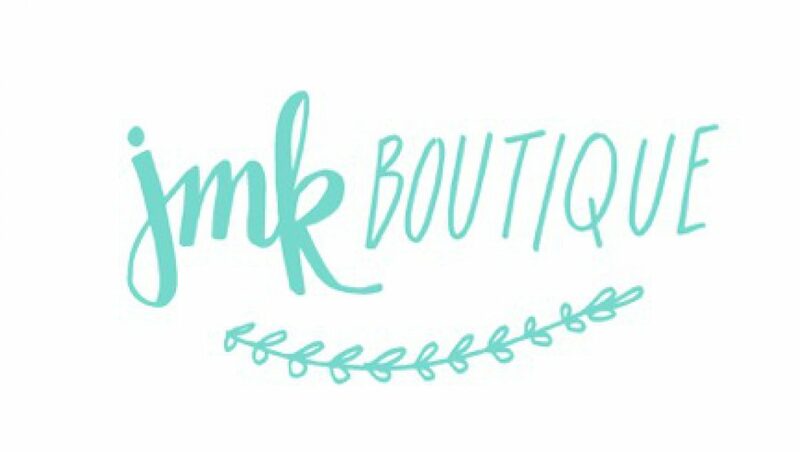 Don’t forget to #shopjmk for your cozy, winter, essentials! We have new arrivals from sweaters, coats, and cozy basics starting at only $25!